Therapeutic gardening is a combination of nature and experiential therapy that has been around for thousands of years. People are not just tapping into its power and potential for healing. Healing gardens have been placed in both public and private settings throughout the nation which have successfully been used at nursing homes, addiction care centers, and other healthcare facilities. 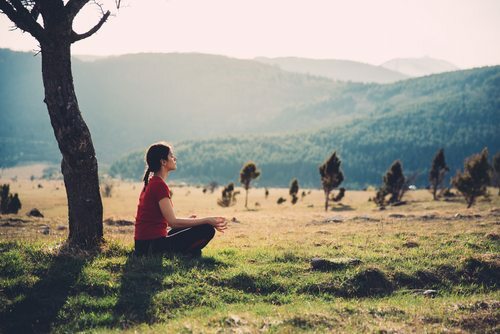 Spending time in nature has been proven scientifically to promote total health and wellness which is as effective as a supplemental treatment for psychological disorders. A healing garden is specially designed to aid in the improvement in overall health of a population that is diverse in nature. Healing gardens in recovery are typically maintained by the people in attendance with assistance by experienced staff and therapists. The sanctuary is preserved as a place to develop new skills, interests, and to have a space that is less distracting than rehab. Healing gardens are also a place where people can explore spirituality and raise self-awareness. Very few drug and alcohol addictions exist without the presence of a disorder that has contributed to the abuse in a psychological sense. People with addiction may also suffer from mental health disorders, noted as dual-diagnosis. Healing gardens play a critical role in helping people improve mental health and defeat addictions. One of the greatest perceived benefits of healing gardens in a therapeutic setting is that it has potential to make life-long impact. Not only does it help guide through rehab into recovery, it can also help guide through rehab into recovery. It can give a person new passion or a hobby to help keep the person occupied and sober following inpatient treatment.